Sam was invited by KICD1240 AM to the business brief this week. Here is what we learned about Advantage Realty and Land Management. 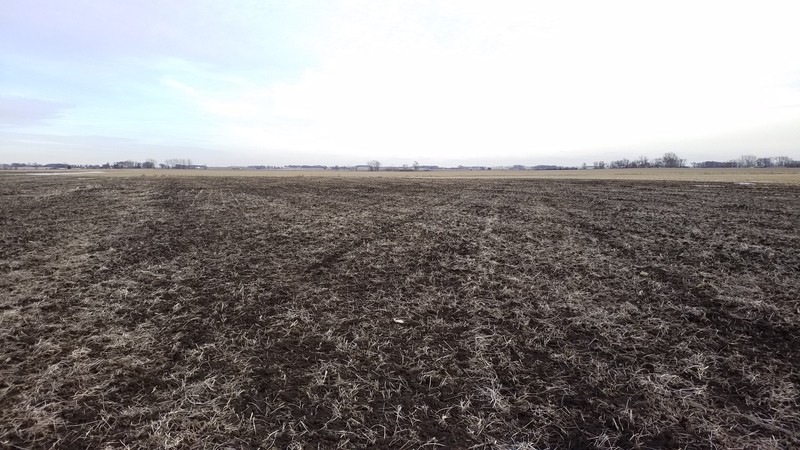 Next Next post: Drainage: Will it help yields, water quality, and make more money on your farm?